I’m gonna settle down and never more roam, and make the San Fernando Valley my home. 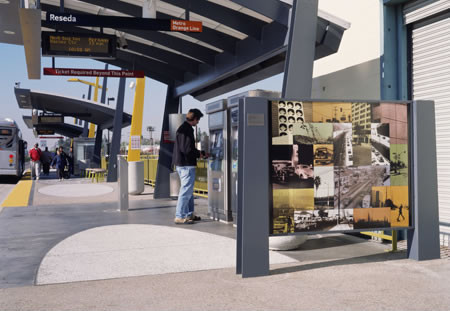 JODY ZELLEN’s photography has been included in: the XXV Bienal de Sao Paulo, Brazil; Art Future, Taipei; the Banff Center for the Arts, Canada; and the Los Angeles County Museum of Art, Los Angeles. 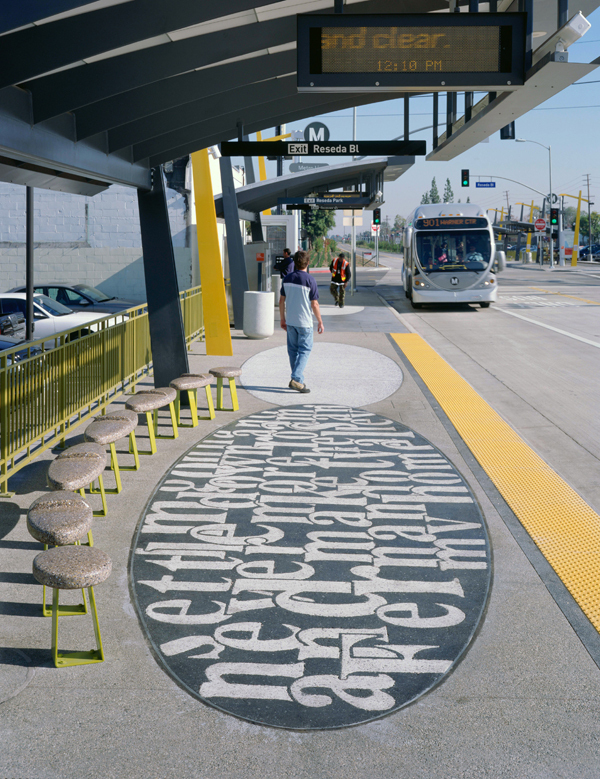 She also completed a permanent public art project for the Metro Orange Line Reseda Station in Los Angeles and the Capitol Area East End Complex in Sacramento.